2Q preview and comments on 2H18. Attractive risk-reward as at 16 Jul. 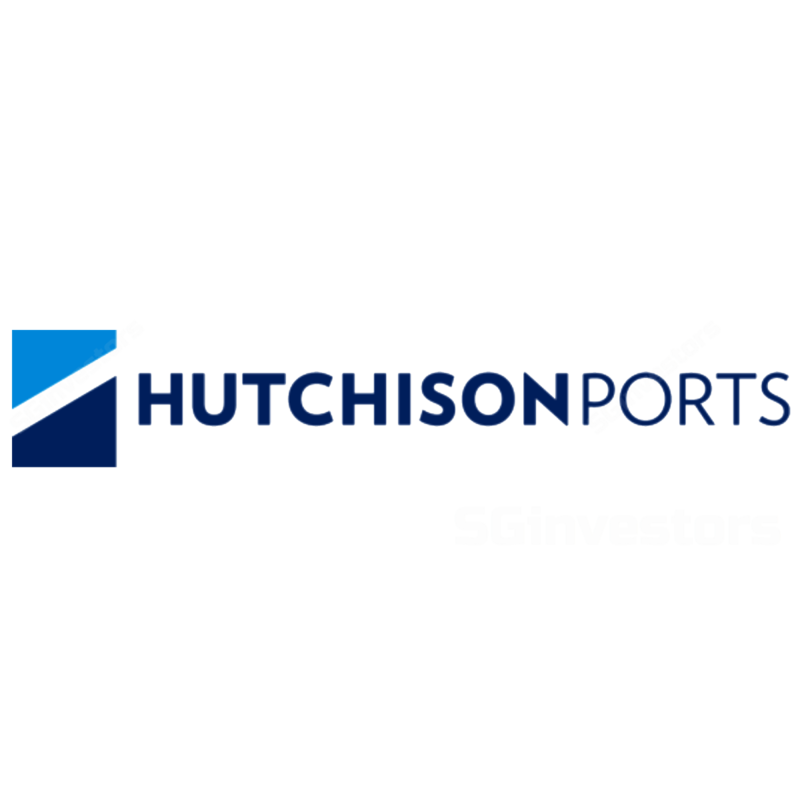 As at 16 Jul’s close of US$0.28, Hutchison Port Holdings Trust (HPHT) share price has dived 30% YTD relative to the STI’s -3% and is down 42% from its 2017 high of US$0.485. We continue to expect significant volatility as HPHT remains as a proxy to the wax and wane of trade tensions, but believe fears have been overblown (see 7 Jun report: HPH Trust - Scary Waters, Hidden Treasure for more details) and see significant value in the counter as at 16 Jul’s close. This report is shared at SGinvestors.io. Recall that HPHT’s 2Q17 throughput numbers were boosted by temporary phase-in and phase- out activity following the formation of two alliances. According to the Hong Kong Marine Department, Kwai Tsing throughput fell -7.0% y-o-y in Apr 2018 and -9.1% y-o-y in May 2018. Compared to 2016 numbers however, Apr and May 2018 figures are up 2.7% and 4.0% respectively. We expect unit prices to remain soft immediately following the 2Q results release next Monday (after market close) and encourage investors to collect units then. Based on channel checks, it appears that shipping liners have not seen a significant reduction in orders. In fact, some expect greater activity in 3Q as manufacturers try to beat the 10% tariffs on the US$200b list of Chinese goods, which is expected to be implemented in Sept.
What will happen post 3Q18? A prolonged period of trade tensions would be negative for business confidence in China, but we believe that the market has more than priced in this risk in HPHT’s case. Rough estimates by academics place the impact of 10% tariffs on the currently proposed US$200b list of Chinese products at only US$67 a year per household, and consumers should be less price sensitive on some of these household staples. In short, we certainly do not expect HPHT’s throughput to fall at a scale close to 30% y-o-y. This report is shared at SGinvestors.io. After adjusting our DPU forecasts, our fair value drops slightly from US$0.375 to US$0.37. We continue to see an attractive risk-return as at 16 Jul.